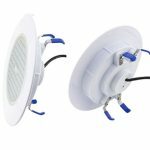 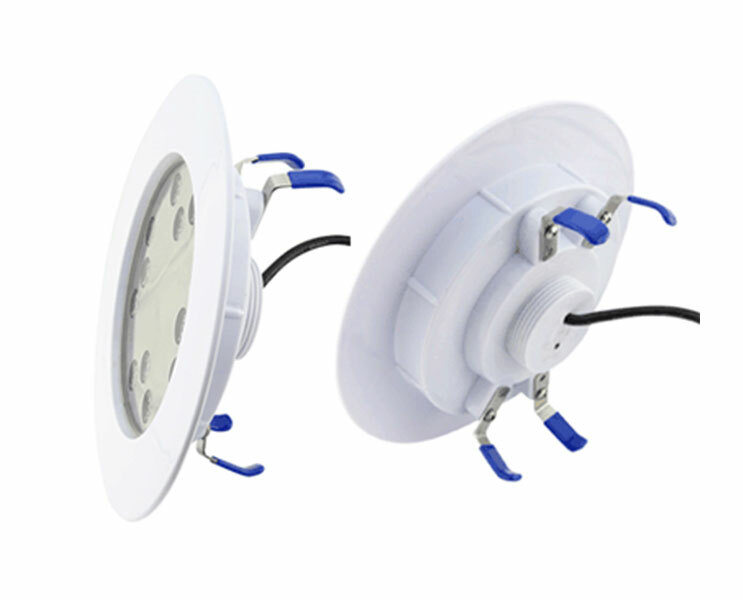 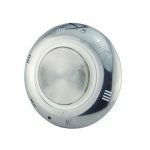 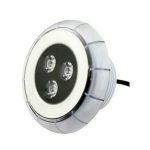 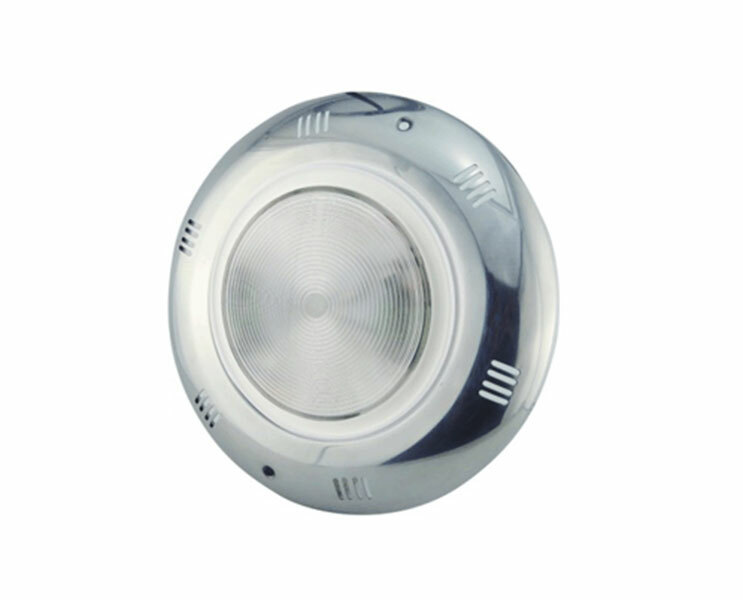 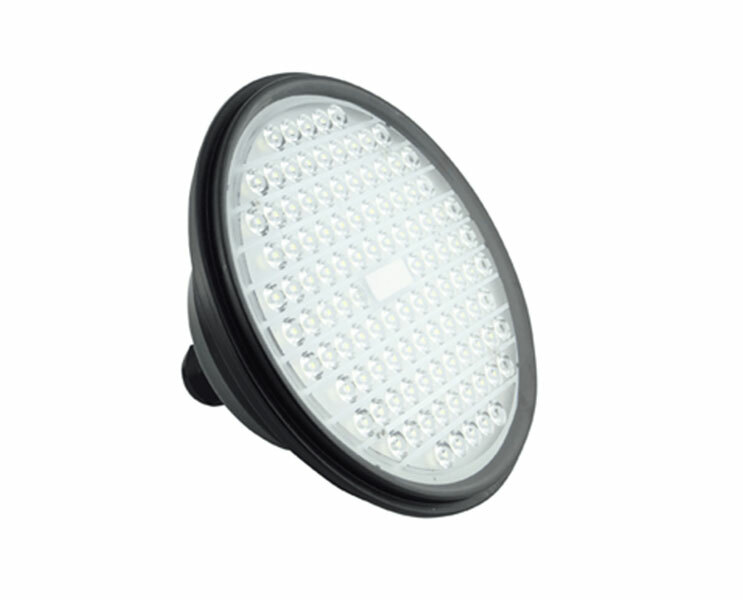 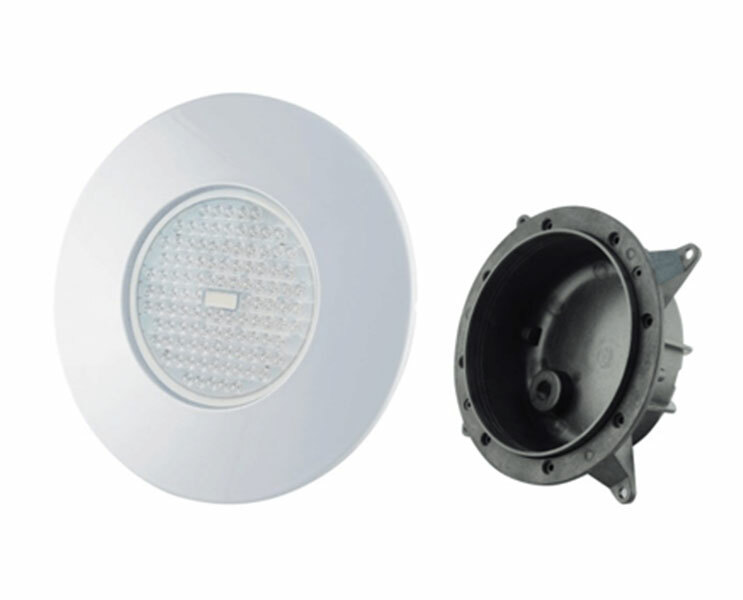 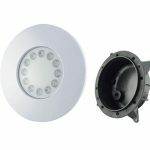 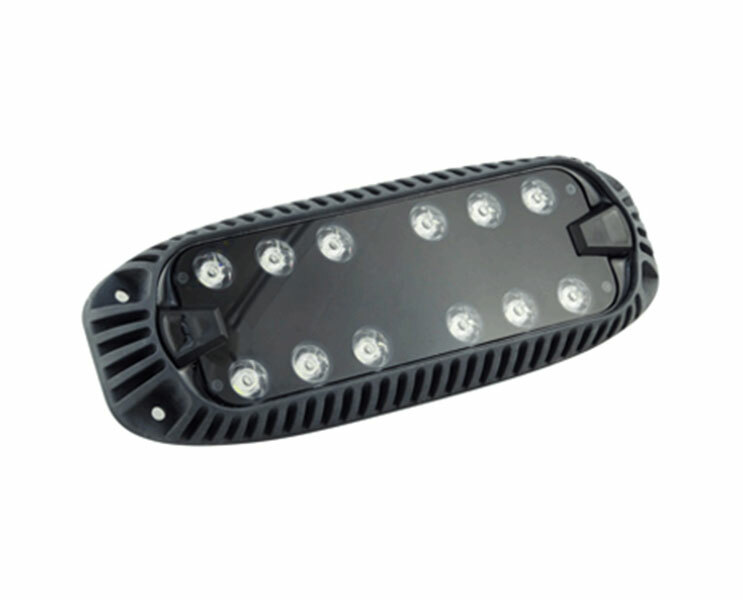 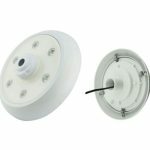 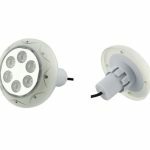 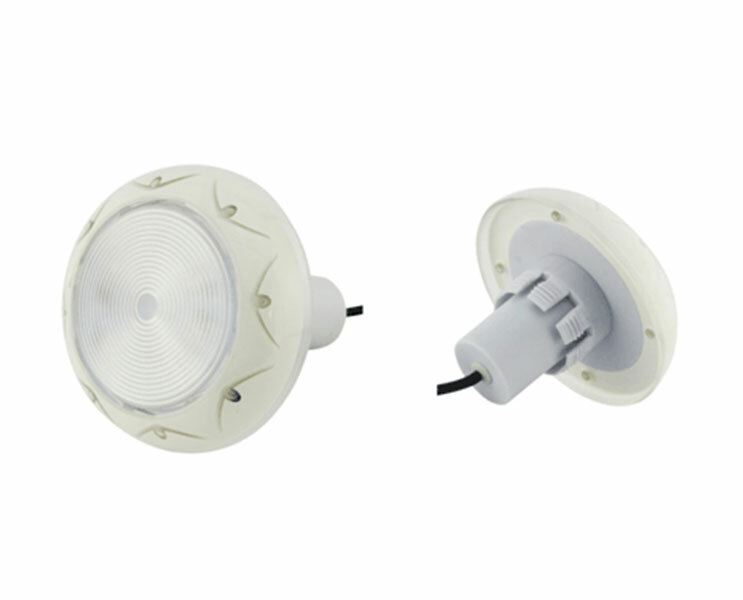 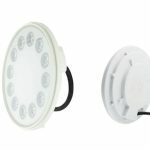 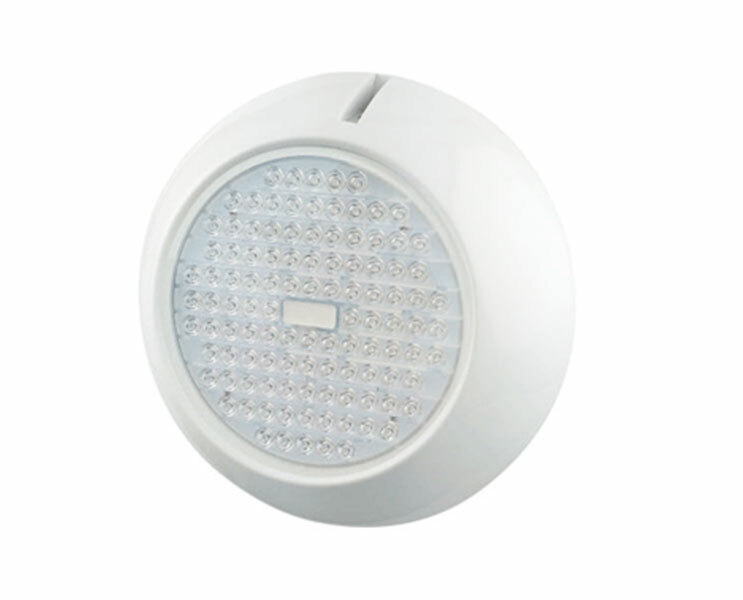 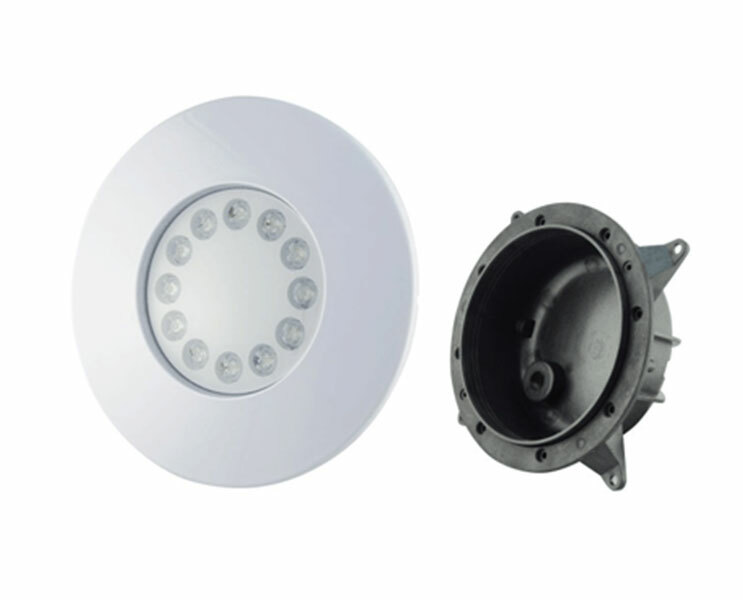 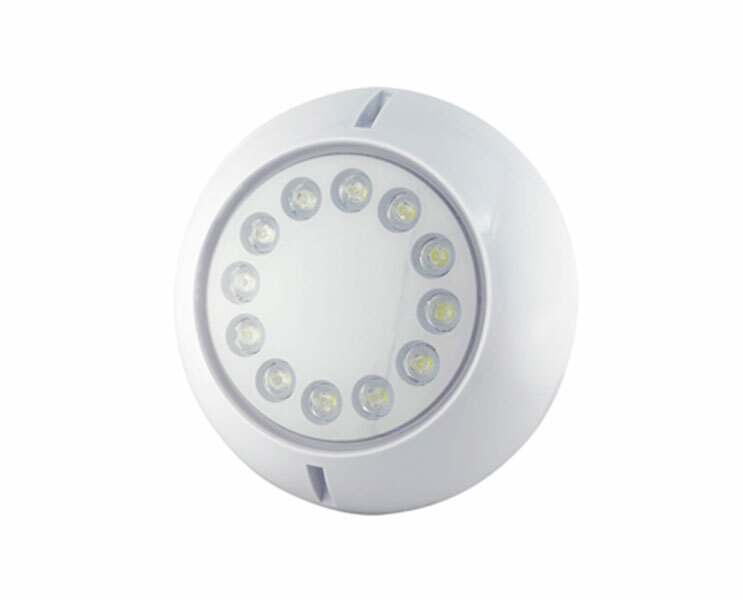 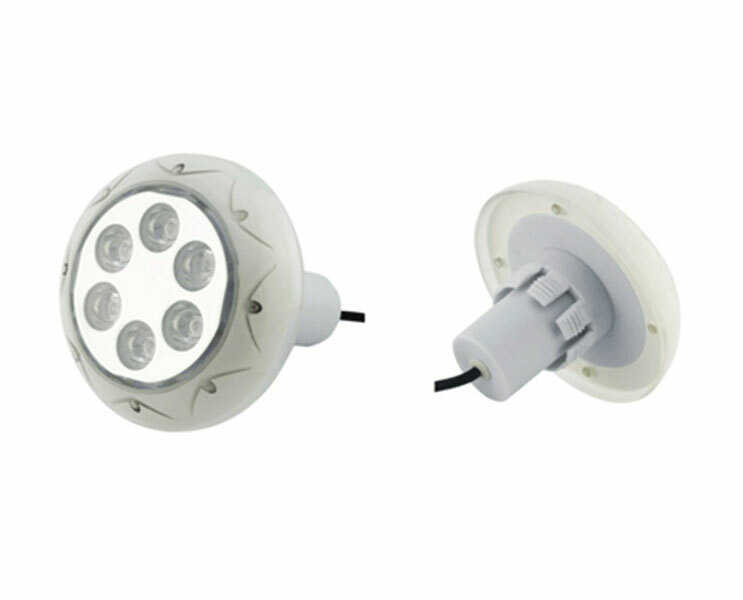 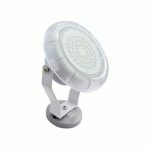 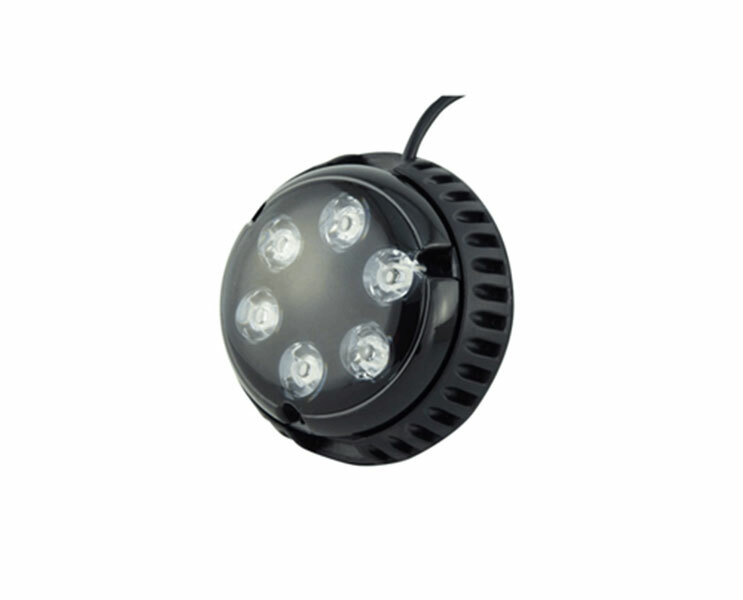 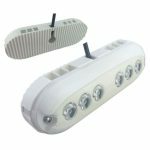 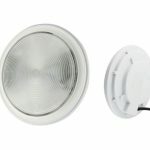 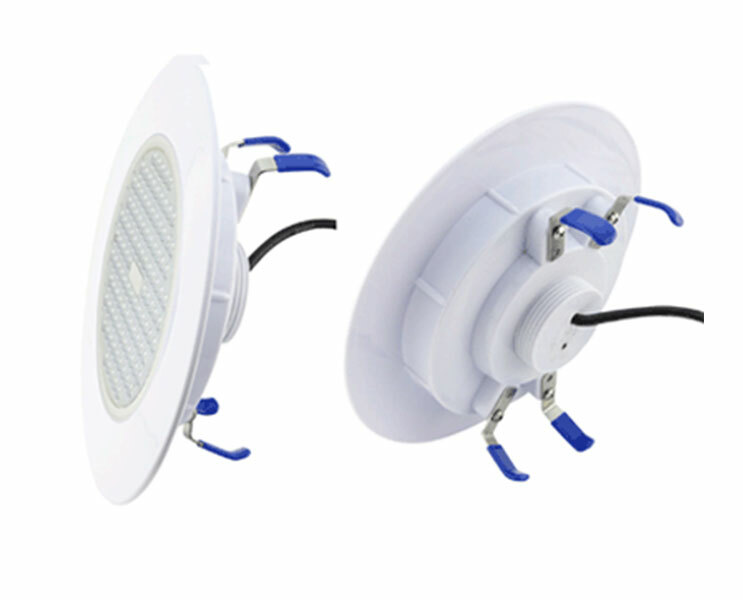 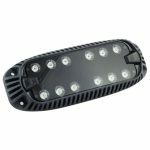 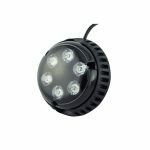 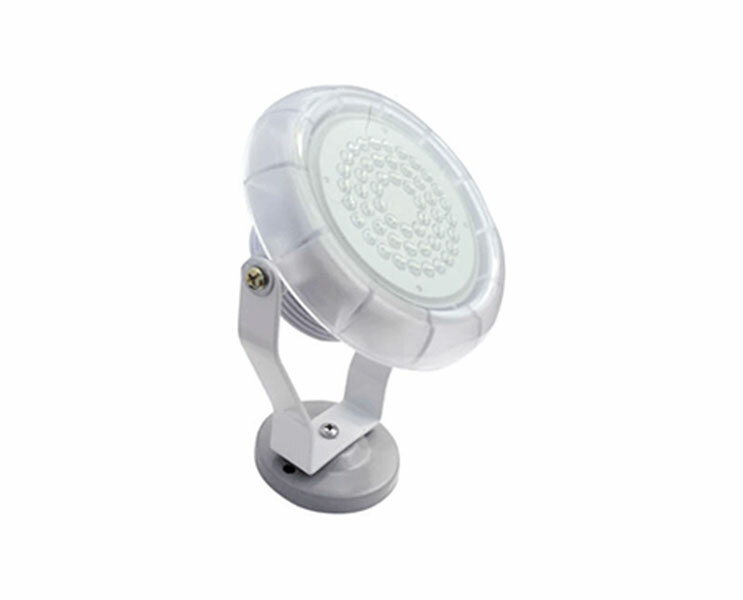 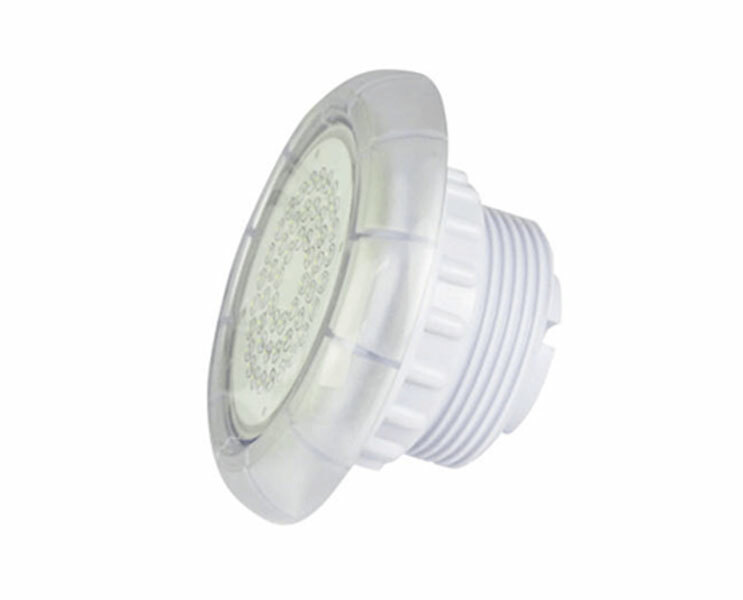 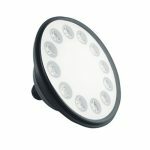 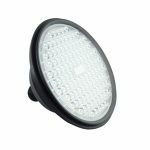 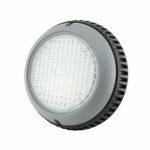 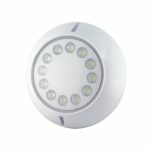 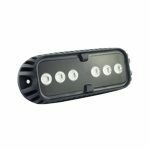 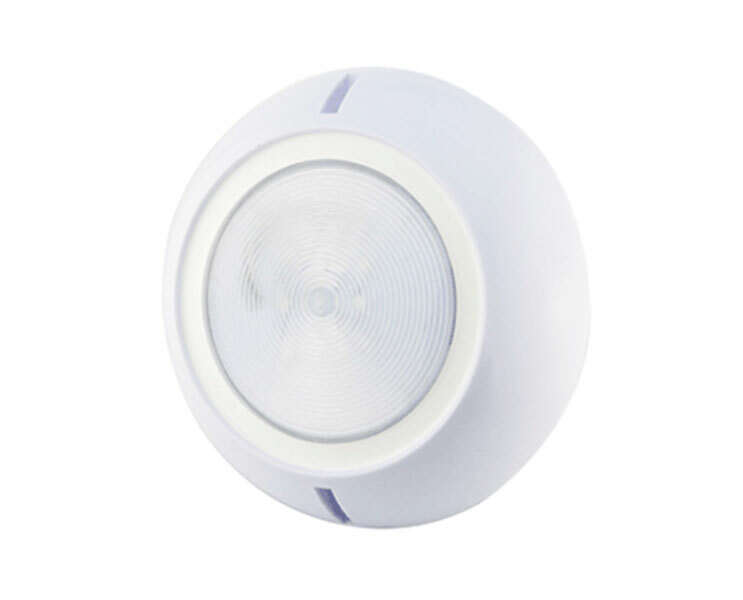 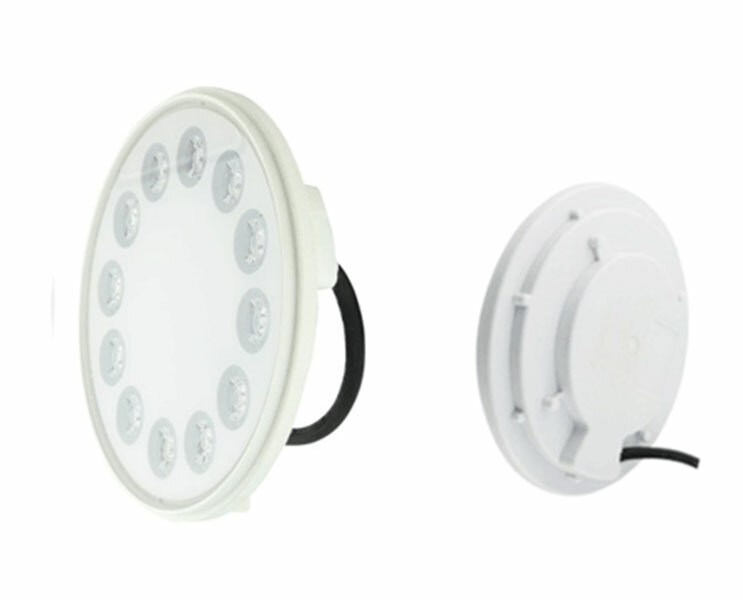 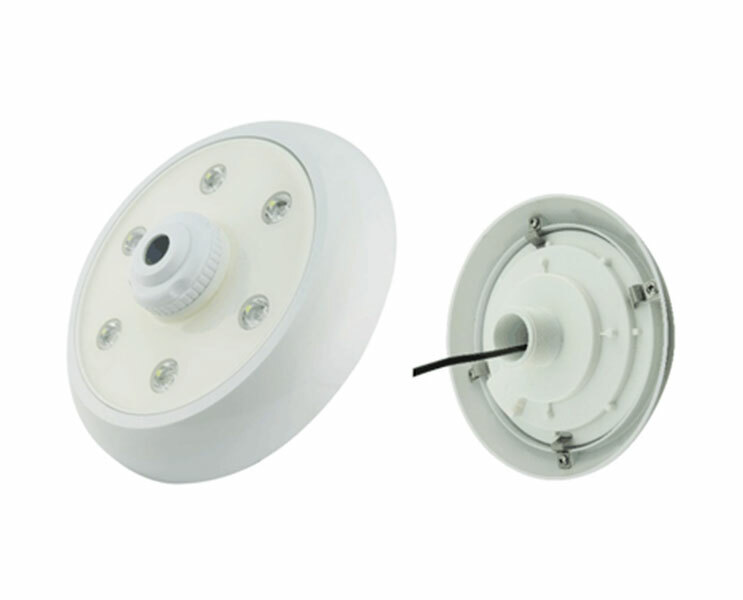 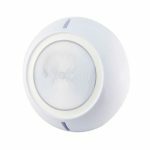 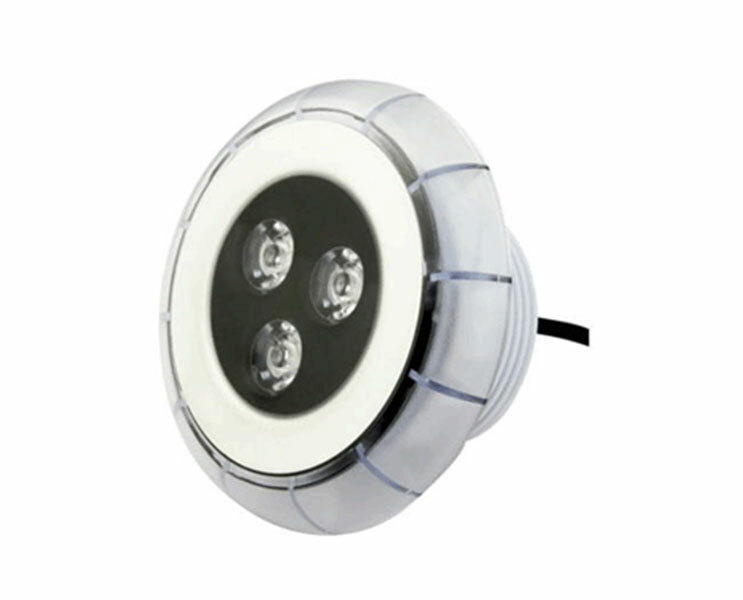 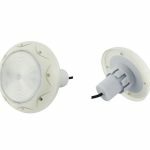 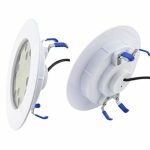 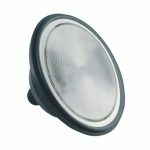 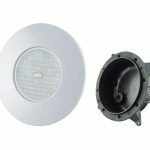 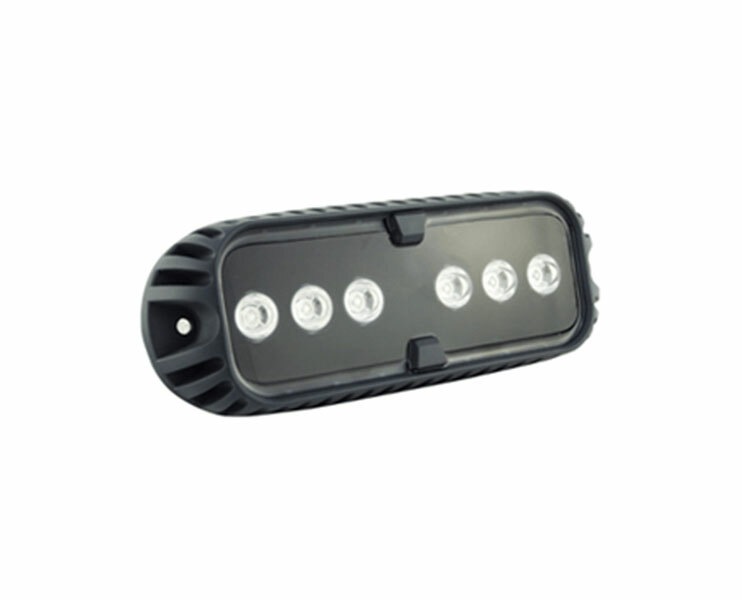 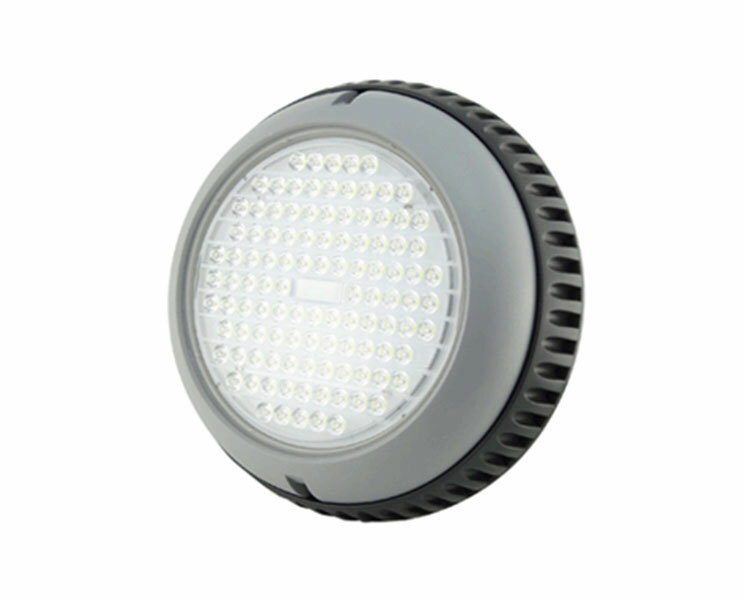 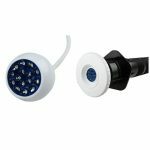 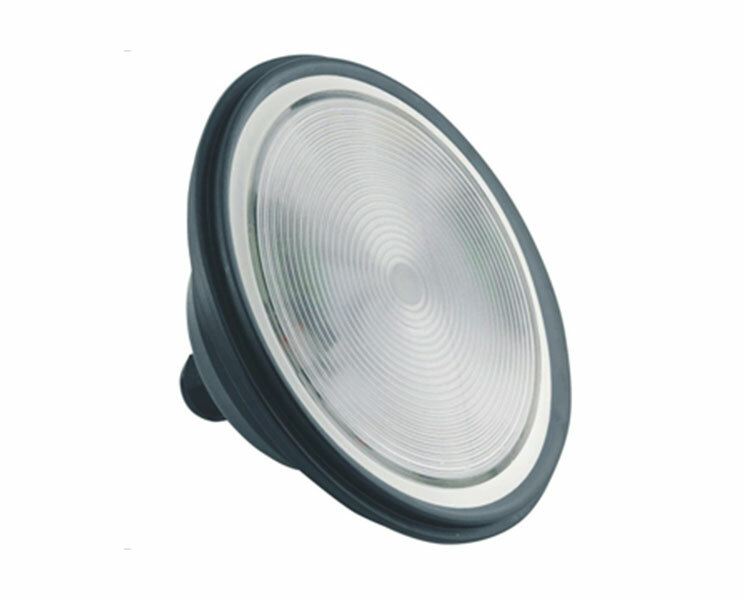 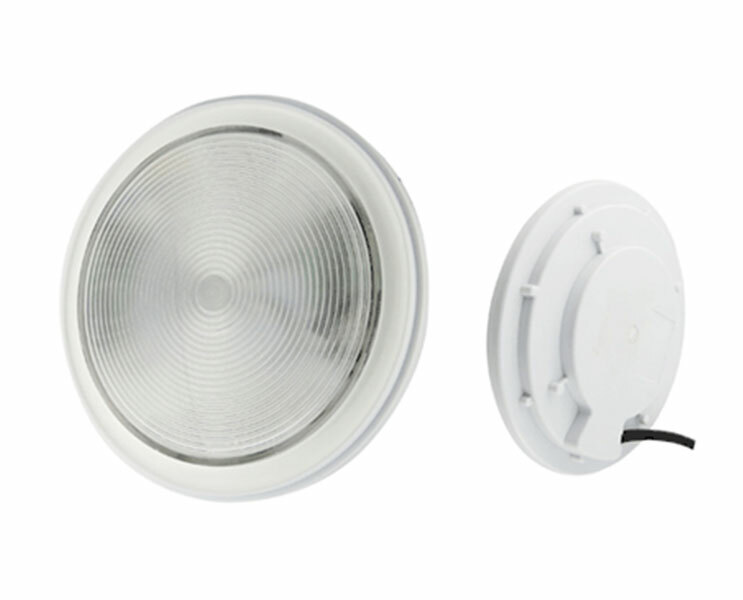 Established in 1999, Aqua IEDA is a well-known leading company that designs and manufactures aquarium lighting, Spa and swimming pools equipment supply. 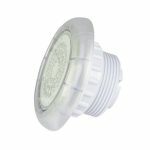 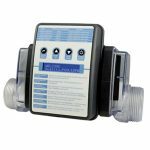 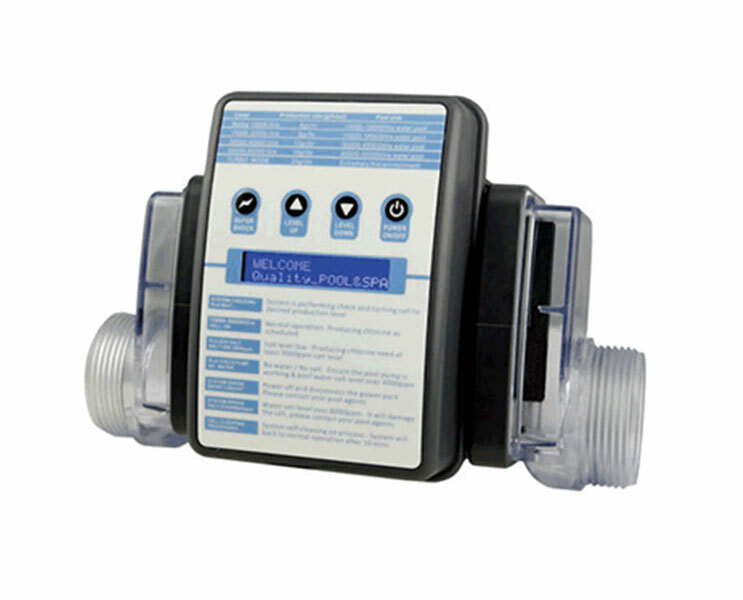 PROFEN offers the innovative products that make pool and spa ownership simpler, more enjoyable and more energy efficient than before. 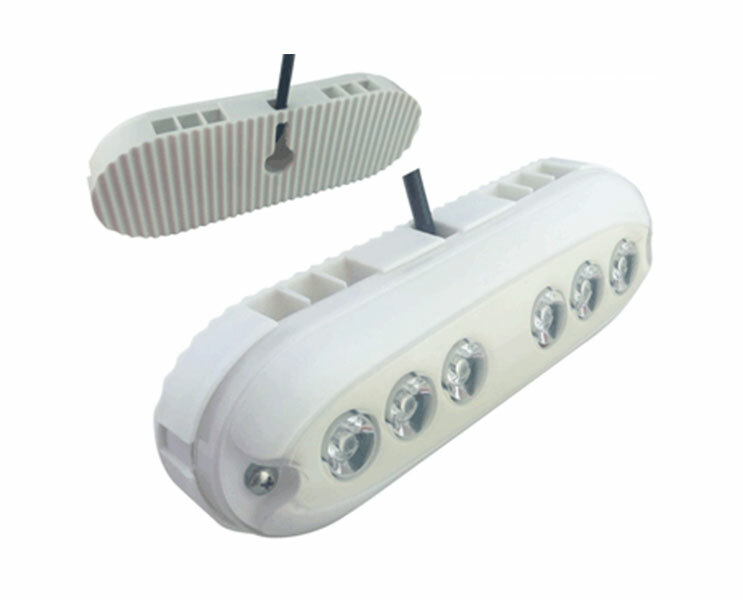 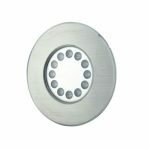 The manufacturing team ensures that every single unit we produced is at of the best quality with affordable pricing. 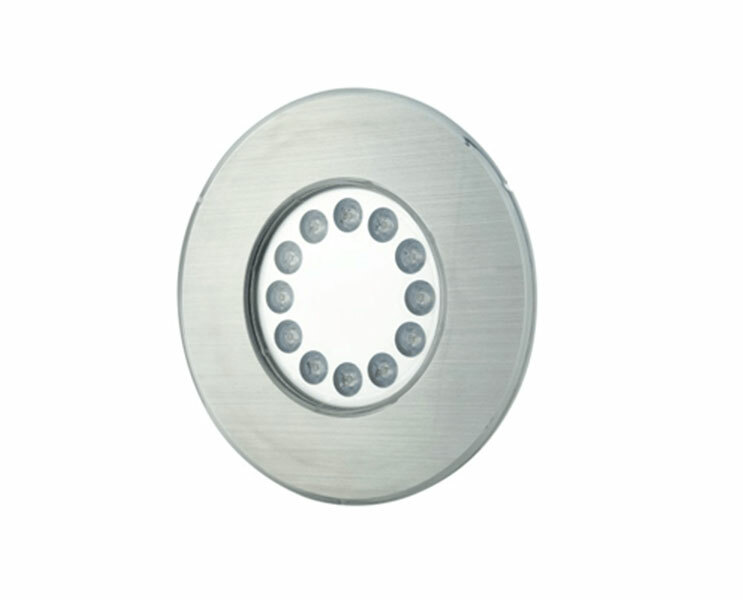 By having our own design team and manufacturing facility, satisfaction is guaranteed. 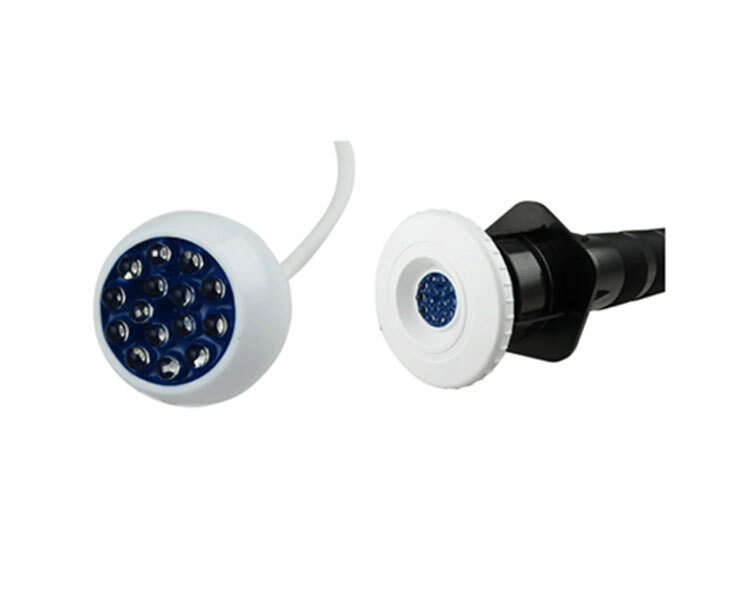 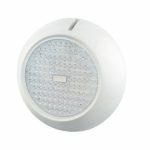 We welcome any business opportunity with Spa and pool Lighting.